Lyft (NASDAQ: LYFT), the No. 2 ride-sharing company in the U.S., just went public earlier this month. The company’s IPO may have some investors wondering exactly how big the ride-sharing market is, whether it’s worth taking seriously, and how they might benefit from it. If you’re interested in the ride-sharing market but don’t know where to start, here are a few reasons why you should pay attention to what’s happening in this space, and why you need to keep a close eye on what Lyft, Uber, and General Motors (NYSE: GM) are doing. 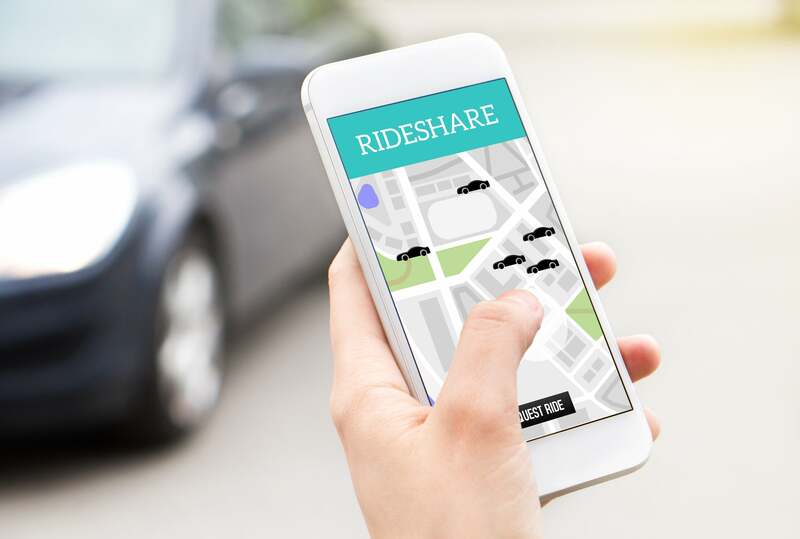 There are a lot of estimates out there trying to pinpoint how big the ride-sharing market will be, but one thing they all have in common is that it’s going to be huge. Morgan Stanley said in a 2017 research report that the global ride-sharing market will be worth $285 billion by 2030. 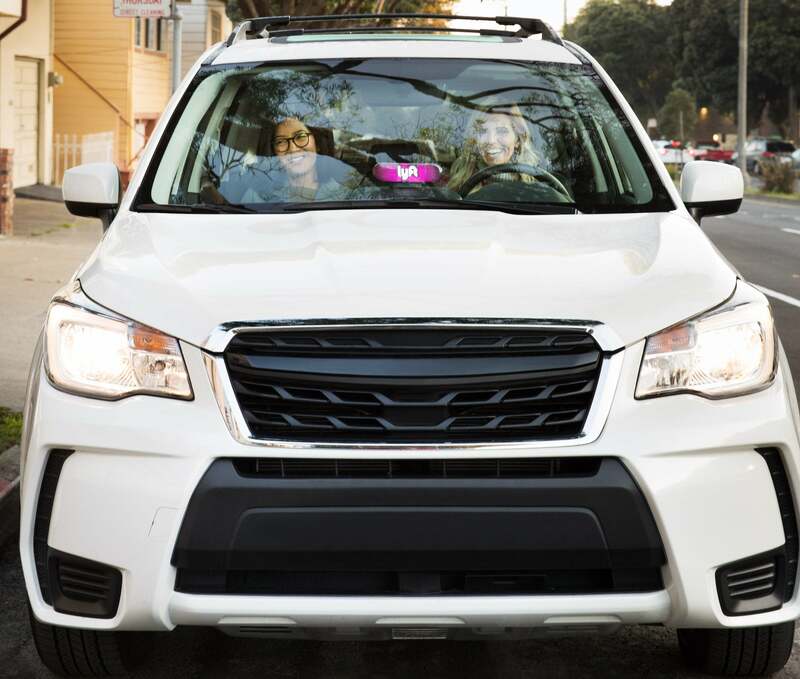 Additionally, research conducted by Assurant found that 44% of survey respondents use ride-sharing services regularly. That all means that people have taken to these ride-sharing services, which have quickly become a regular part of many users’ daily lives. David and Tom just revealed what they believe are the ten best stocks for investors to buy right now… and Lyft wasn’t one of them! That’s right — they think these 10 stocks are even better buys. Next articleIs Amazon’s Booming Ad Revenue a Deal with the Devil?